Russian President Vladimir Putin on Thursday told Israeli Prime Minister Benjamin Netanyahu by phone that groundless accusations in the chemical weapons incident in Syria's Idlib are unacceptable before the results of the investigation, the Kremlin's press service said in a statement. MOSCOW (Sputnik) — It said Putin and Netanyahu expressed readiness to step up anti-terrorist cooperation in the interests of stability and security in the Middle East, first of all in Syria. "An exchange of views took place in connection with the April 4 chemical weapons incident in the Syrian province of Idlib. 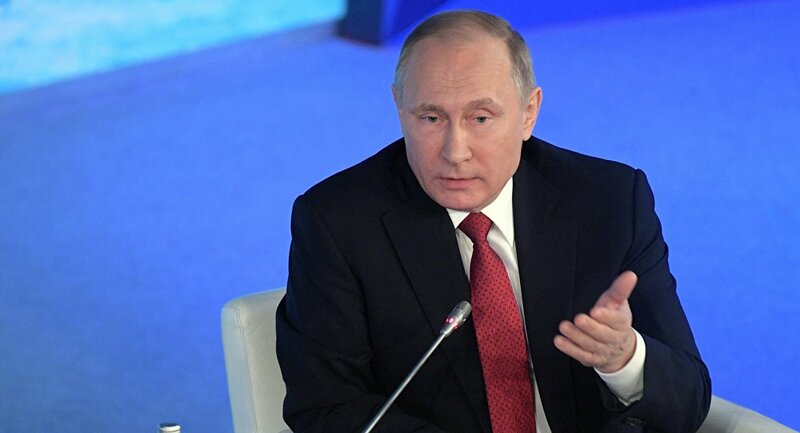 In particular, Vladimir Putin stressed the unacceptability of making groundless accusations against anyone before a thorough and impartial international investigation," the statement said. On Tuesday, the Syrian National Coalition of Revolution and Opposition Forces (SNC) reported that some 80 people were killed and 200 others injured in a chemical weapons attack in Idlib.